Students from St Cleopas and Windsor Primary School were treated to an action-packed day at secondary school when they visited King’s Leadership Academy Liverpool recently. 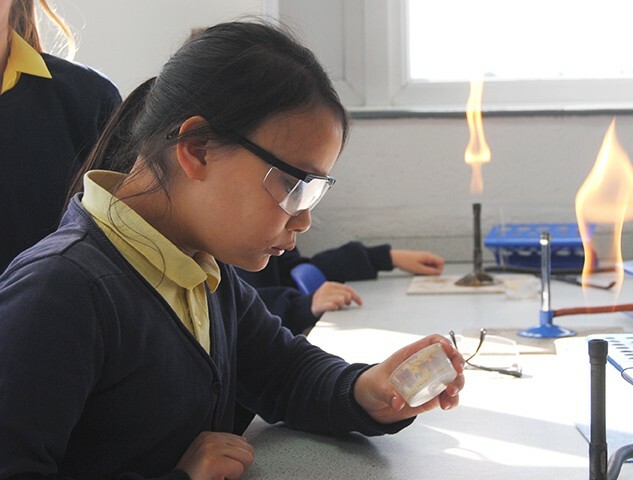 From baking sessions to science experiments to an Anne Frank exhibition to making key rings and lots of games and sports, the primary school students had a fantastically fun day. Or as some students remarked ‘the best day of my life’. Thank you to St Cleopas and Windsor Primary School staff and students.